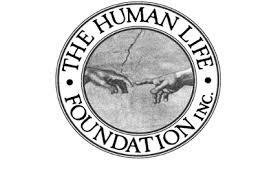 HumanLifeMatters: WESTLOCK, ALBERTA: SUPPRESSING FREEDOM OF EXPRESSION IN A CANADIAN SMALL TOWN? WESTLOCK, ALBERTA: SUPPRESSING FREEDOM OF EXPRESSION IN A CANADIAN SMALL TOWN? The pro-life float was delightfully positive and life affirming. It had a cardboard birthday cake with three candles and a banner that said "Everyone deserves a birthday." Do you see something offensive in that? Me neither. It's an era when everyone is supposed to be so pluralistic and accepting. We're supposed to celebrate and accept alternate agendas. Homosexual PRIDE parades are celebrated in the largest cities across Canada -- with their in-your-face advocacy; Greenpeace -- saving baby seals and eagle eggs, and assorted other agendas. Why would a small Canadian prairie community ban a modest parade float advocating the affirmation, celebration and protection of all human life? I submit it is an example of how the culture of death has invaded and pervaded every level of Canadian society, down to the smallest town. Initially, Westlock parade organizers said the pro-Life float was not in keeping with Westlock's 100th anniversary theme. The question arises: Did all the other floats have a 100th anniversary theme? Were any other floats banned and if so, why? The article below from LSN suggests the answer is no. If that is true, then we must conclude there was something parade organizers didn't like? Gee, I wonder what it was? 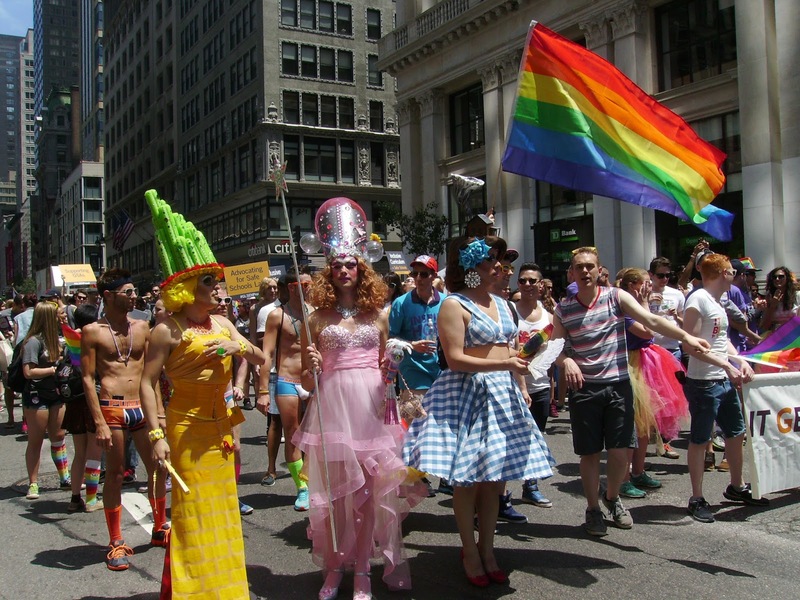 parade organizers finally admitted the real reason: "Pro-Life is not allowed." 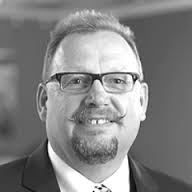 Calls and emails by LSN to Westlock Mayor Ralph Leringer were not returned. One former Westlock resident, Claudelle Key, stated, "The town had an agenda and clearly continued to ramp up its efforts, which included lying (you're not registered, you're not in theme, we're at capacity). "In the end, these 'gatekeepers' used threats to keep this pro-life float out of the parade. If this had been another group that had been denied entry, this would be in front of the Alberta human rights commission right now." Although we need not identify which groups, Keys is absolutely right. 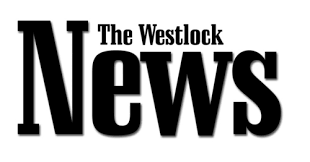 According to LSN, when Keys wrote a letter to the local newspaper to bring light to what happen, (I presume it was The Westlock News), they refused to publish it. So what should we make of a community's apparent hostility to unfashionable yet legitimate and deeply held views of a significant minority of its citizens? If we embrace a spirit of pluralism and acceptance such behavior by community leaders must be decried. 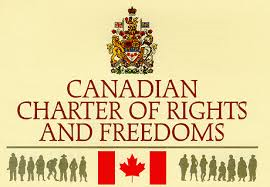 If the LSN article is correct, what happened in Westlock was nothing less than the suppression of its citizens' right to expression of conscience and religious beliefs, guaranteed in the Canadian Charter of Rights and Freedoms (s-2). Someone may be thinking, "What's the big deal? 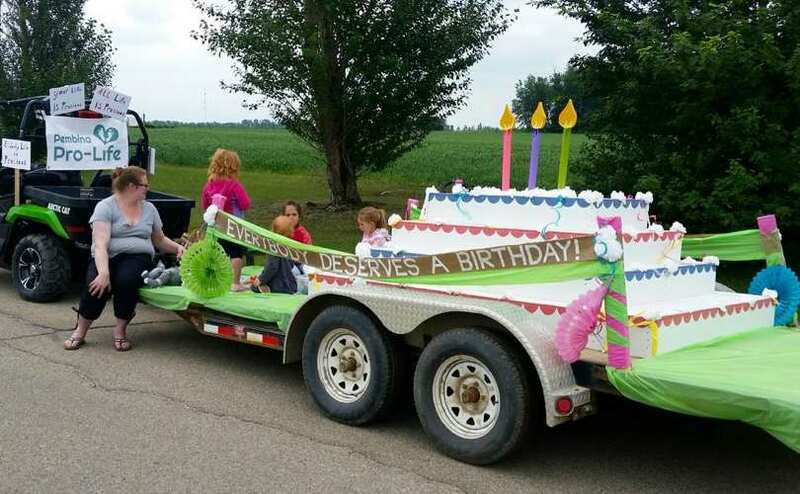 It was small town parade in a remote community out in western Canada." Injustice is injustice no matter where it happens. 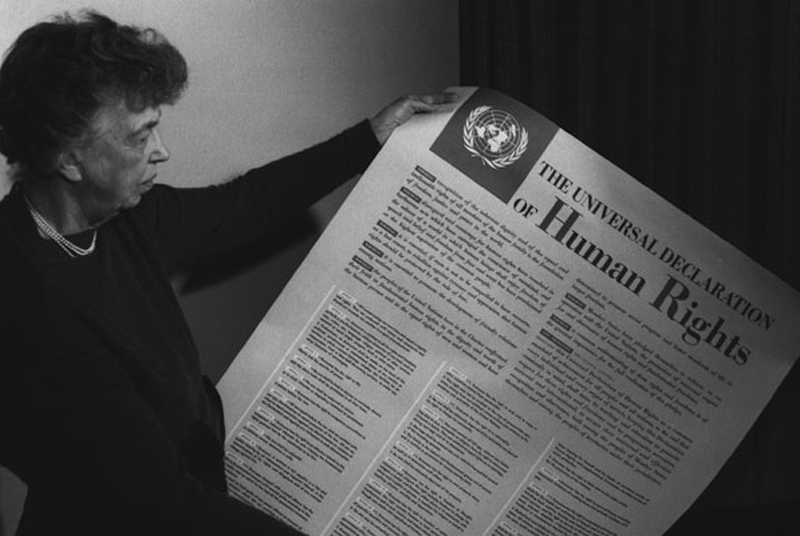 The rights enshrined in Canada's Charter, and the United Nations' Universal Declaration of Human Rights (Articles 18 and 19) apply to everyone. The universal human right of conscience and religious belief, and their expression, are universal -- no matter how small or where they are applied. It does not matter if suppression of conscience expression occurs on the streets of a dusty prairie town or Canada's largest city of Toronto; the violation is just as wrong and repugnant no matter where it happens. Banning or suppressing people's legitimate opinions from being expressed must be challenged anywhere it is found. According to LSN, it seems Westlock community organizers and local newspaper did that. Shame on them both!